Can I confess something? I made my first batch of ice cream of the season a few weekends back and something about it just didn’t satisfy me. Don’t get me wrong, it was delicious, but I just wanted something different. Since then I’ve been trying to switch up my dessert game; get away from my standards of cookies and ice cream. I’ve been looking for healthier options, or at least options with only a handful of ingredients. 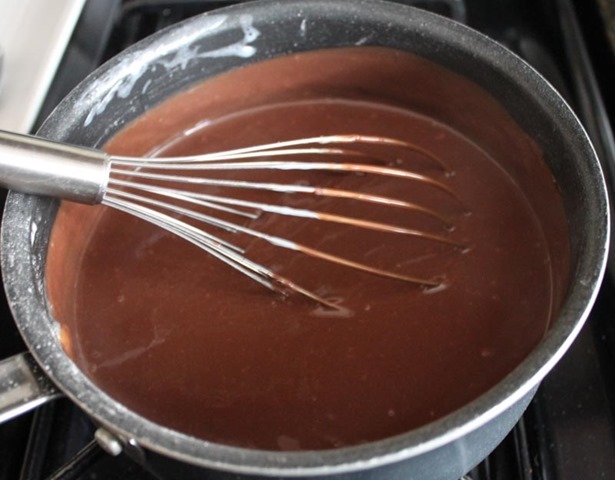 And that is how I arrived at this chocolate pudding recipe from Smitten Kitchen. It’s called The Best for reason! Start with some really good chocolate. I used a .4 lb. 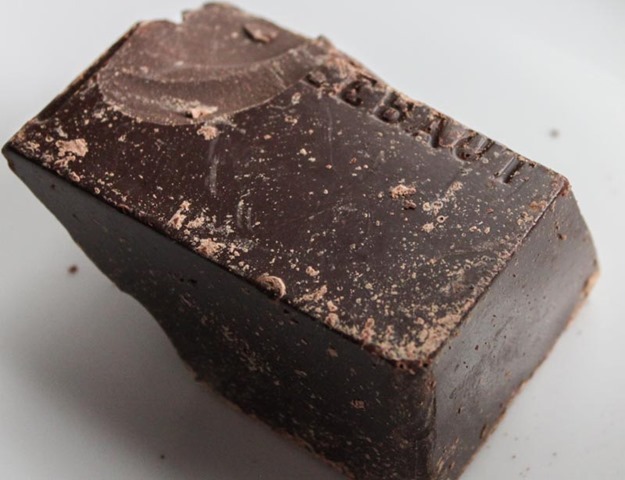 piece of Callebaut chocolate from Whole Foods. Oh Belgian chocolate, you are the best. 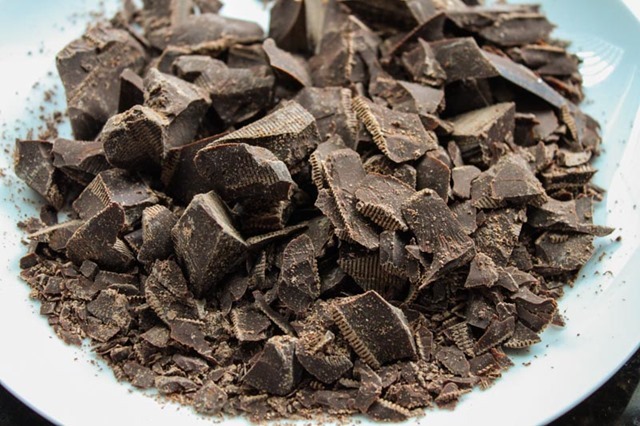 If you’ve bought a chocolate brick, coarsely chop it up into bite size pieces. Since it’s bite sized, you should probably sample a piece or two. 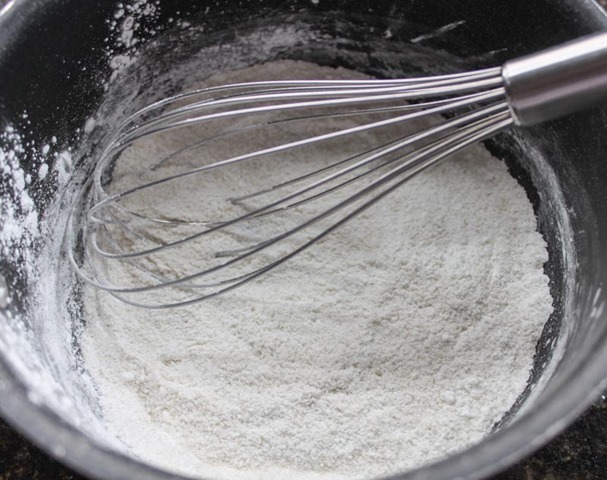 In a sauce pan, whisk together the cornstarch, sugar, and salt. 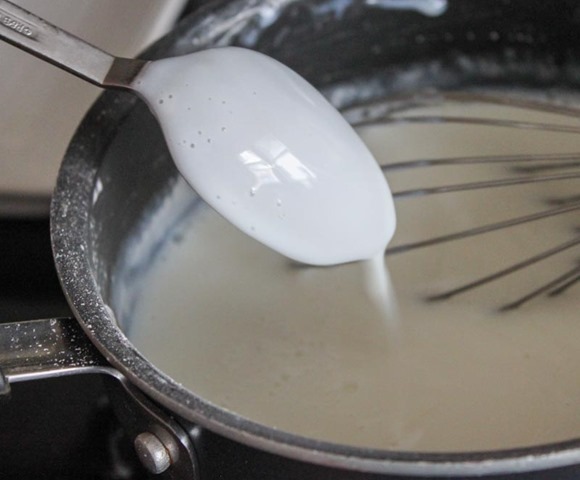 Slowly whisk in the milk (trying to avoid lumps) and cook over medium-low heat for 10 minutes, making sure to stir every minute or so. 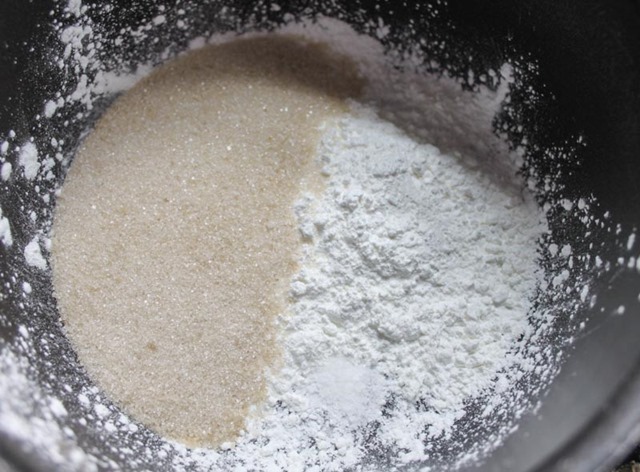 The base is ready when the mixture thickly coats the back of a spoon. 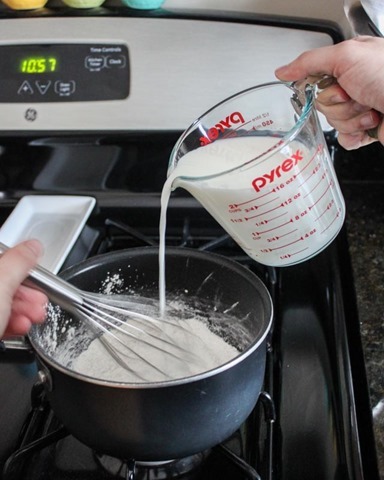 Sidenote: As I was cooking and stirring during this part of the recipe I did not think the mixture was thickening at all. For some reason it didn’t start to thicken until about 9 minutes into the cooking process. So stay patient! 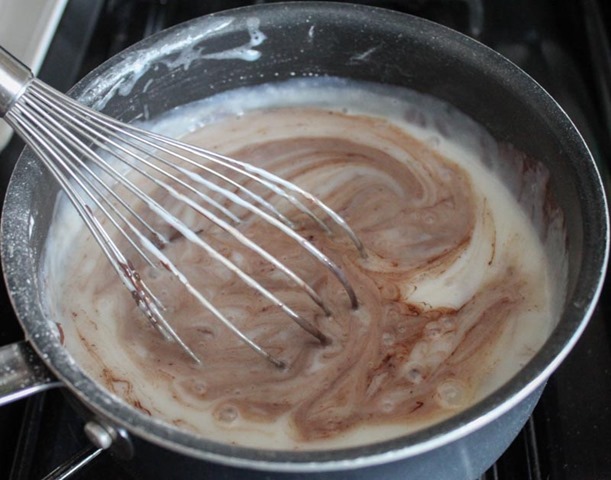 When the mixture has thickened, add in the chocolate and vanilla, and whisk to combine. 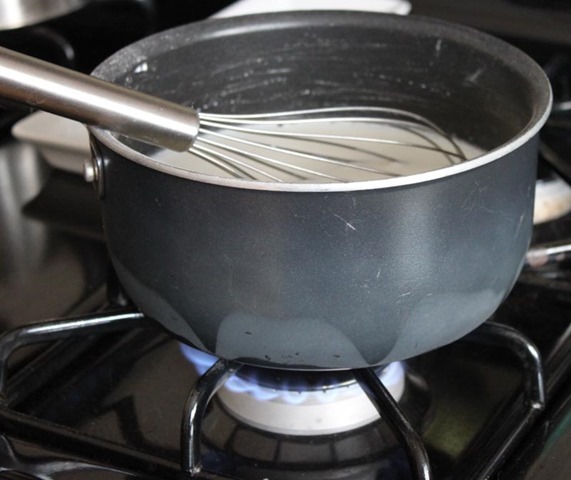 Stir for another few minutes and then remove from the heat. 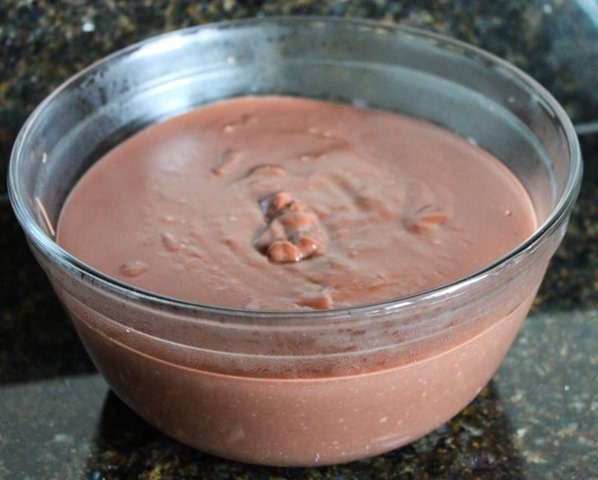 Let the pudding cool in a big bowl at room temperature for about an hour before putting it in the fridge. If you are worried about pudding skin, press a piece of plastic wrap down over the top of the pudding. Chill for 4-5 hours before serving. 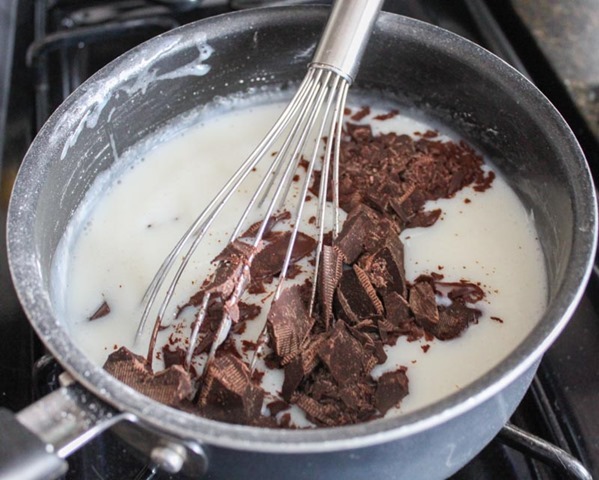 Right before serving make the cocoa whipped cream. You definitely don’t have to add cocoa here, I just wanted a little extra body and flavor to the whipped cream. 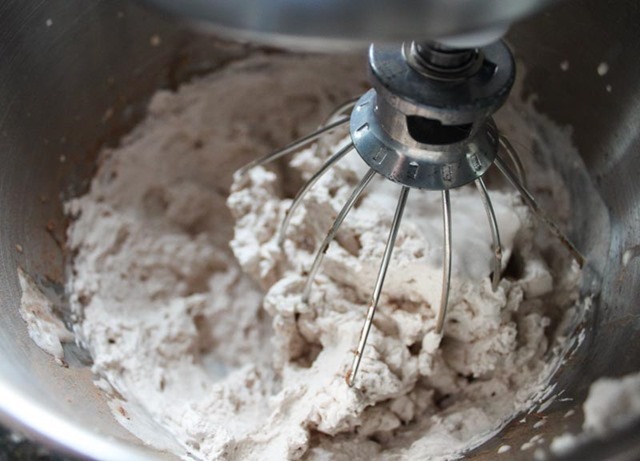 Whisk the ingredients together by hand, with a hand mixer, or in a stand mixer until the cream has formed soft peaks. Serve the pudding in any dish you like, top with the whipped cream, and garnish with any extra toppings you fancy. 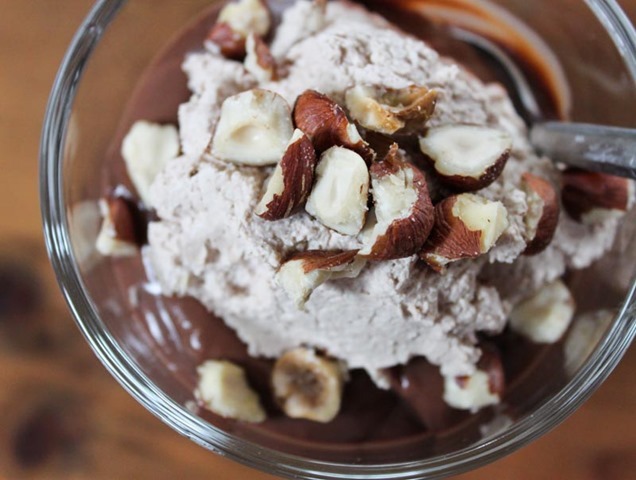 I used chopped up hazelnuts here, they added the perfect crunch to the pudding and whipped cream. 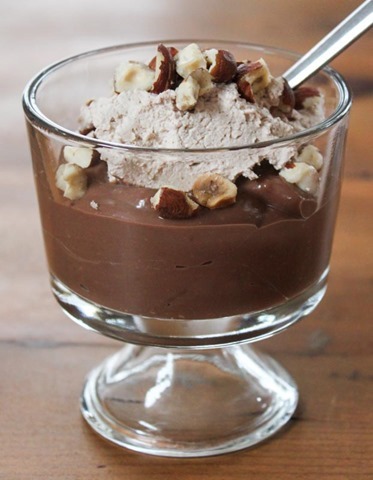 This pudding is sweet but not cloying, creamy, and oh so chocolatey. The whipped cream on top adds the perfect lightness to this dessert too. This will definitely be a repeat is our house, that’s for sure.